In this week’s blog we asked if there are more successful relationships than you think. 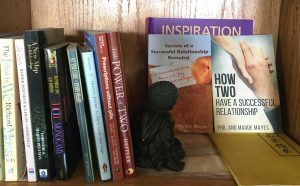 It was difficult to find articles directly pertaining to this topic, but here are some interesting ones on what makes successful relationships. ‹ Are There More Successful Relationships Than You Think? 1 Pings/Trackbacks for "Successful Relationships Reading Corner"